The planned Janis Joplin biopic starring Amy Adams is no longer being developed. The Arrival actress had been attached to portray the late music icon since 2010 but the long-gestating project has gone through a series of delays, legal issues and directors such as Lee Daniels, Fernando Meirelles, and most recently, Dallas Buyers Club director Jean-marc Vallee. The moviemaker casually revealed that the biopic, titled Janis Joplin: Get It While You Can, is no longer happening in a recent interview with Collider in which he discussed his upcoming TV series Sharp Objects, an adaptation of the Gillian Flynn novel, which also stars Amy. "We’re starting very soon," he said. "I was working with Amy Adams on the Janis project that we’re finally not doing, and she invited me to play in her new sandbox, doing a TV series." He also revealed that their series, which will be eight episodes, begins shooting in March (17) and will be broadcast on HBO. There are more Joplin biopics in the works, however. Zooey Deschanel has been linked to the part in recent years, while Michelle Williams is preparing to play her later this year (17). The Brokeback Mountain actress recently told E! Online she was so keen to get the part but, now it's hers, she is beginning to freak out. "Before you get the job, you're like, 'Come on! I'm begging. I'm dying for this. I gotta have it! Please, I'll do anything. I promise...'" she said. "You get the job and you're like, 'I got it! I'm so excited! I can't believe I have this opportunity. I can't believe I'm going to get to do this.' And then you start worrying the next day. I'm in the worrying-the-next-day phase." 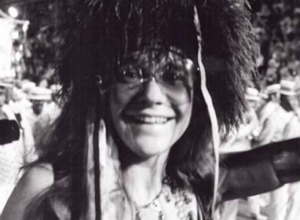 That biopic is set to be directed by Martha Marcy May Marlene's Sean Durkin and is based on the book Love, Janis by the singer's sister Laura, which chronicles the letters Joplin sent to family and friends throughout her career. 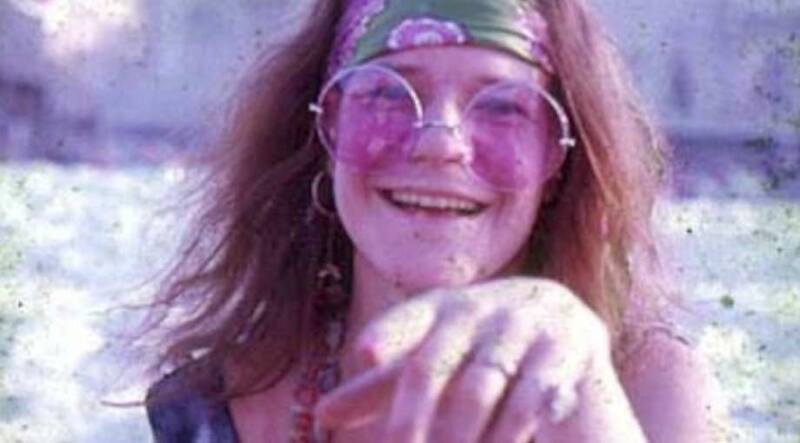 Joplin died from a heroin overdose in 1970, aged 27.